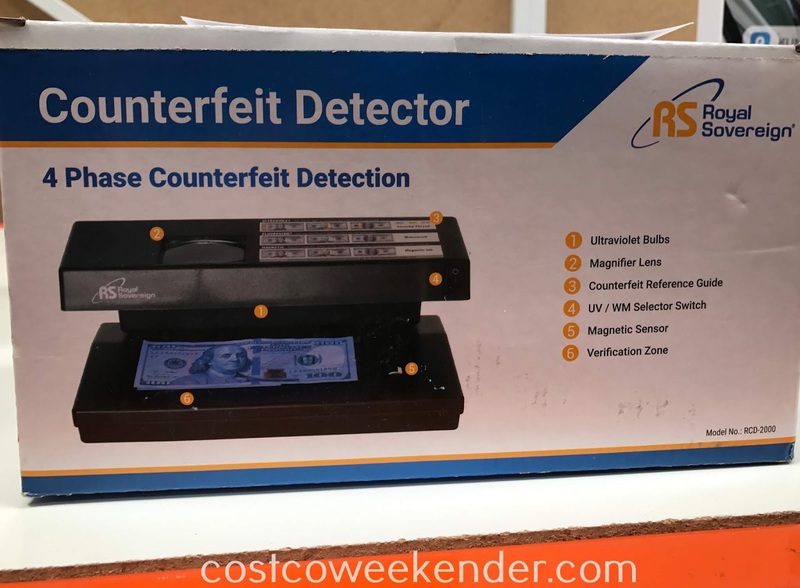 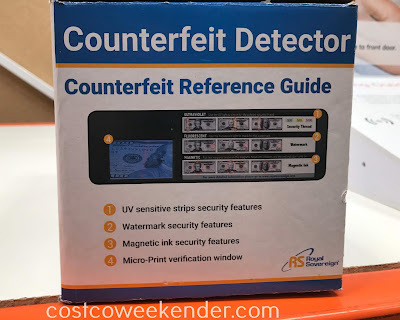 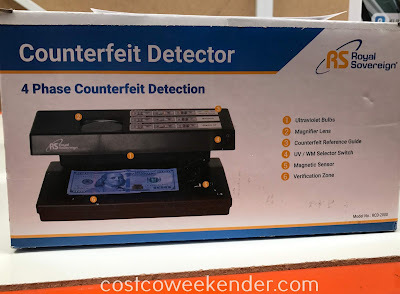 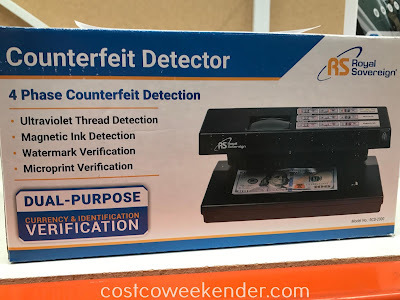 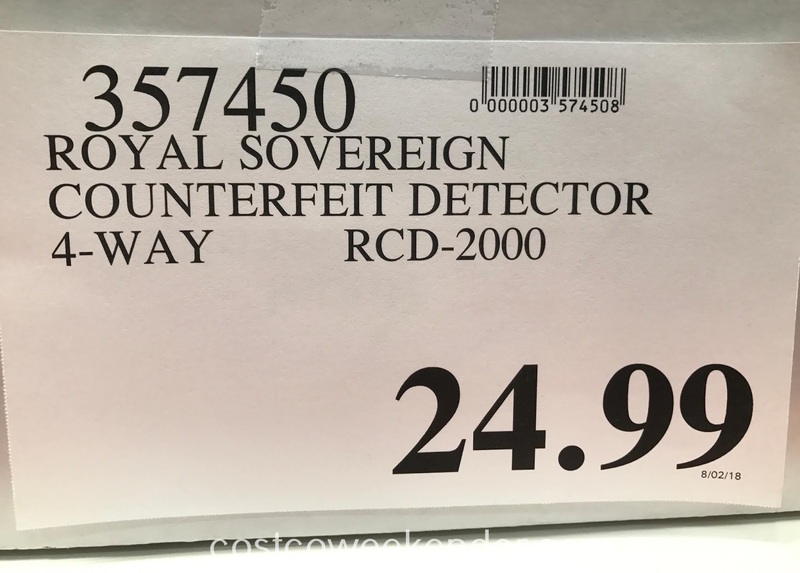 If you run a small business where you handle a lot of cash, then it might be a good idea to have the Royal Sovereign Counterfeit Detector (RCD-2000). You don't want to be in possession of counterfeit bills which can be a felony if they find you liable. Not only that, but you don't to be ripped off with fake bills. 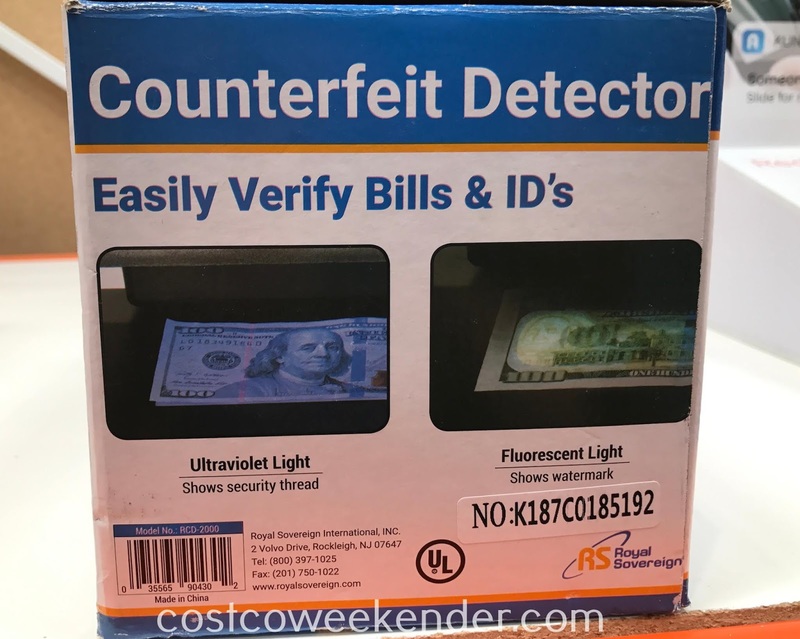 It's becoming more difficult to make counterfeit money, but, nonetheless, you still have to make sure that you're covered because even the fakes are so good that they can pass as authentic to the naked eye. 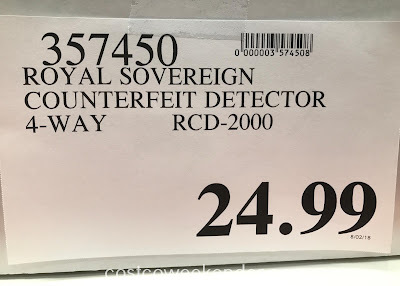 The Royal Sovereign Counterfeit Bill Detector will give you some peace of mind, so that no one messes with your money.